YA is a vibrant community of college age and young adult believers that live with passion for God, and compassion for the world. We would love for you to join our YA family. 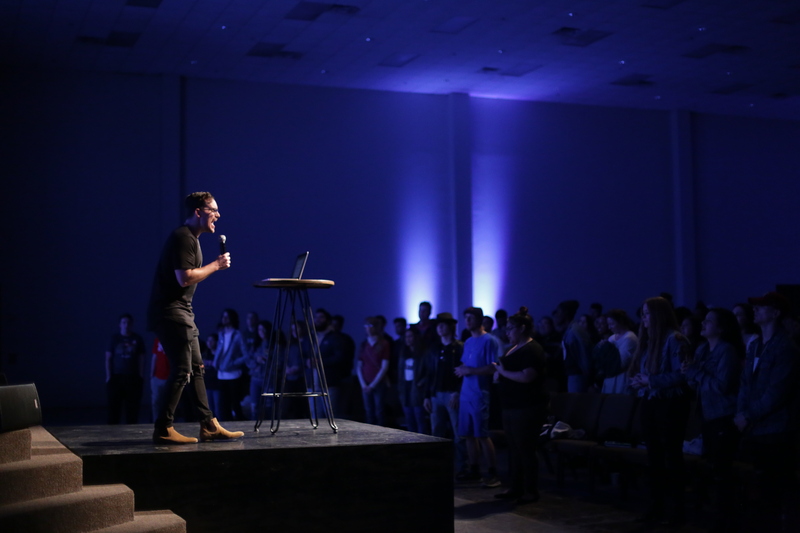 Follow us on social media @GraceHTX_YA, or better yet – Join us for service on a Tuesday night at 7pm. We’d love to meet you and give you a special gift for coming! If you were to start typing “Millennials are..” on Google right now, you would probably find words like lazy, entitled, and apathetic. Like no other generation before them, millennials have a bad reputation. But, research actually shows that millennials are actually the most cause-syntric generation in history and they not only just believe they can make a difference, but they put their money where their mouth is. We believe in the millennial generation. With all of the power and passion that can come from a Young Adult, we see no better channel for that energy and zeal than cause of Jesus Christ. 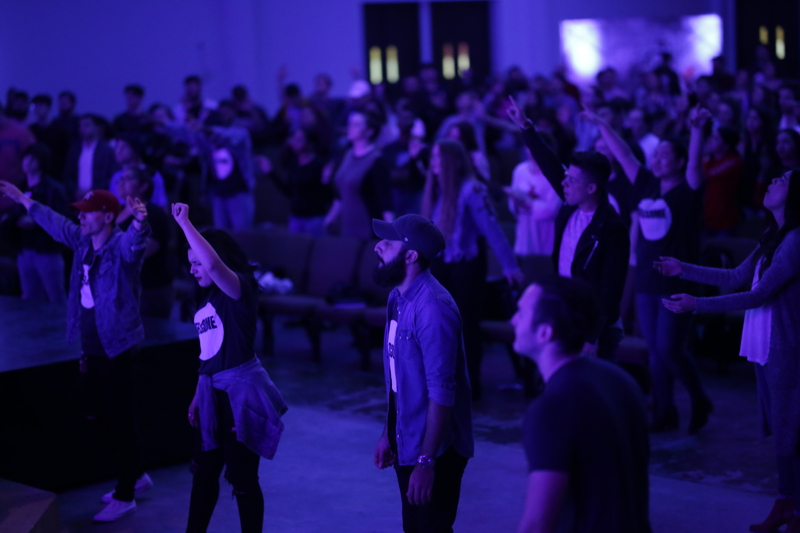 We believe with the message of the Gospel THIS generation WILL change the world. Jesus loves this generation, and at Grace YA we are committed to building disciples of Christ that know who they are and why God created them. Join us on a Tuesday night at 7pm and be a part of the greatest cause this world has ever seen.